Rivalries grow and conflict burns in this gaming studio, it's time to stoke them. 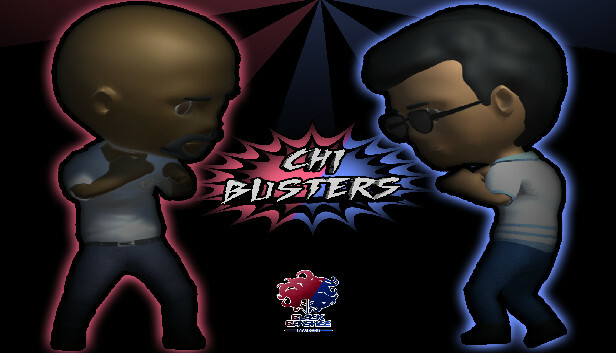 Chi Busters is a fighting game made using unity. In this game there are multiple maps and up to 24 characters. 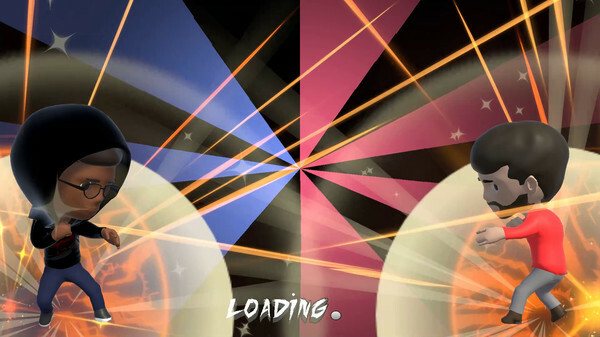 Each of these characters has an ultra ability that will help in the battle. Take to battle in a campaign and a free play mode. Play with friends in a new and unique Chibi based fighting game.